Monday, November 21, 2016 — When the warmer weather arrives, you won't think twice about switching your winter jackets for sundresses and leather boots for sandals, but would you consider updating your skin care routine as well? While the Kiwi summer is about enjoying the sun and outdoor activities, some women may be tentative about baring their winter bodies—especially those who suffer from pimples and adult acne. In fact, nearly half of adults will experience multiple skin breakouts throughout their lifetime*. Often, acne and blemish treatments utilise harsh chemical ingredients to kill bacteria or modulate hormones, which may only alleviate the symptoms. As such, more women and men are opting for natural solutions to treat problem skin and improve its overall appearance. 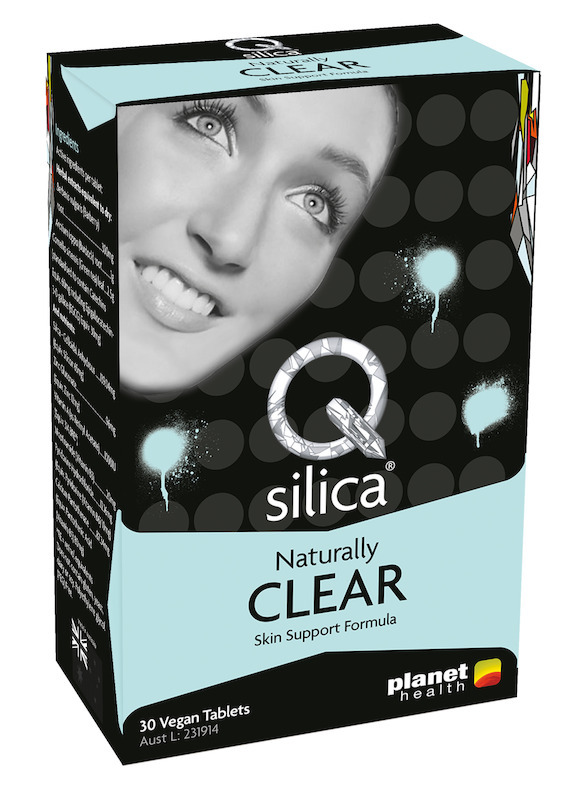 “Our silica based regime for problem skin, Qsilica Naturally CLEAR is growing increasingly popular among young adults because it delivers an inside and out natural skin care solution without the side effects of some other treatments,” says Shelley Atkin, naturopath and Planet Health brand communications manager. 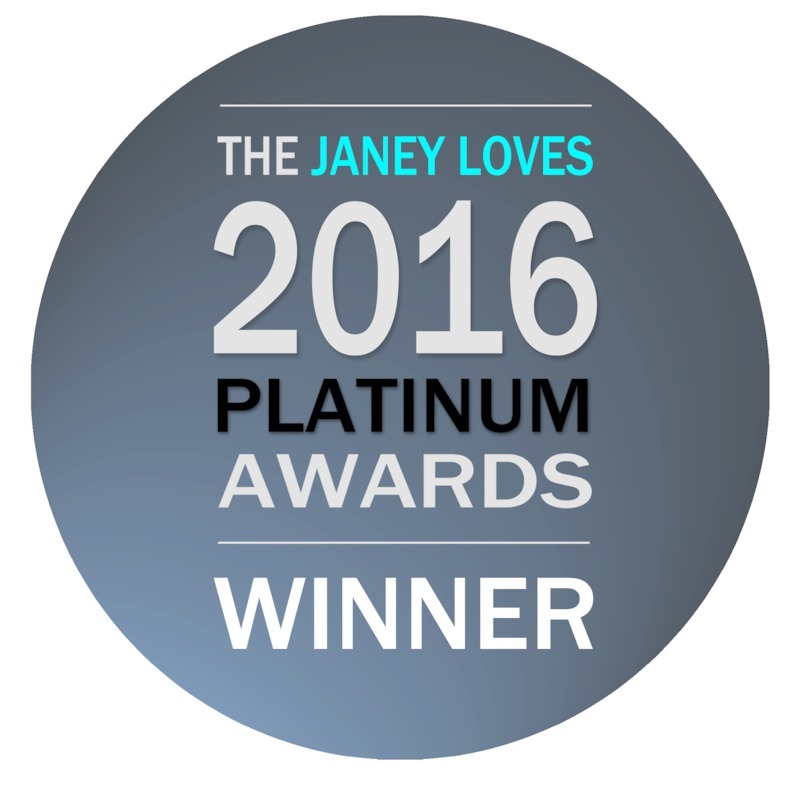 Joining the growing stable of brand awards, the Qsilica Naturally CLEAR range has just received two internationally recognised awards at the 2016 Janey Loves Platinum Awards in the United Kingdom. 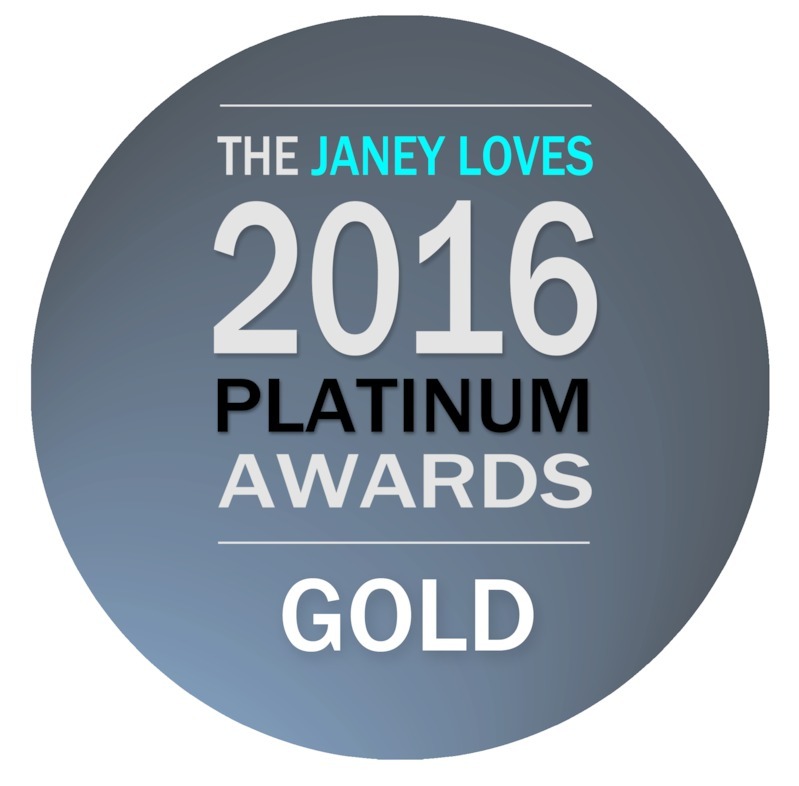 Qsilica Naturally CLEAR Spot Gel was named the winner of the Troubled Skin category, and Qsilica ONE-A-DAY (skin support) Formula received gold in the Nutritional Supplements section. “Those with problem skin look to trusted products to deliver results and with two award wins the Qsilica CLEAR range provides just that,” says Atkin. Qsilica Naturally CLEAR range is formulated with silica—an essential beauty mineral—that when paired with natural herbs, essential vitamins and minerals, supports the cleansing, anti-inflammatory and healing actions needed for problem skin. The Qsilica Naturally CLEAR range includes a skin cleanser, a water soluble spot gel and a daily supplement to assist inflammation, skin repair and healing. It provides support to adults who have a tendency to break out in pimples either on the face or upper body. 1. CLEANSE - Internally detoxifies, cleanses and purifies the blood. Externally removes dirt and dead skin cells. 2. TREAT - Internally supports normal hormone function through androgen regulation, while antioxidants assist the body’s natural free radical defences. Externally kills pimple-causing bacteria at the site. 3. REPAIR - Internally promotes skin healing through cellular support and repair. Externally calms skin and reduces redness through anti-inflammatory properties. “Supporting the face and body blemishes, both internally and externally, can deliver a big payoff – especially when the weather warms up and more of our skin is on show,” says Shelley Atkin. The Qsilica CLEAR range is available at pharmacies and health food stores nationwide. Family-owned Planet Health launched its award-winning skin, hair and nails brand Qsilica, in 2006. Formulated to promote beauty from the inside and out, the range comprises supplements and natural skincare products designed to produce results and has grown to be the leading focused hair, skin and nails brand in Australia. 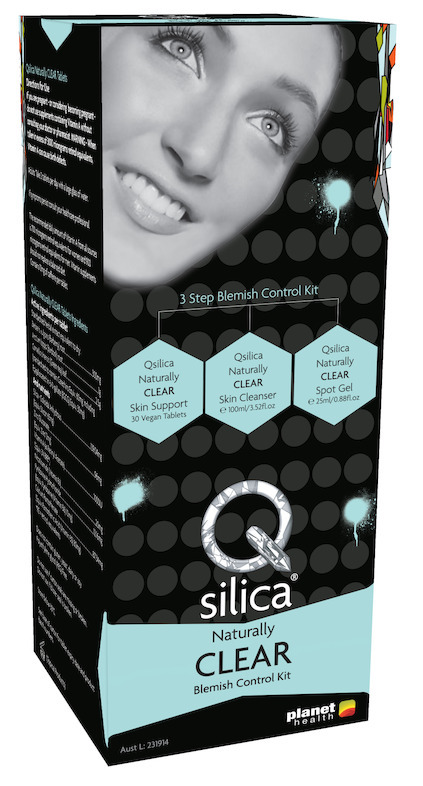 Qsilica Naturally CLEAR joined the range in 2015 and is formulated with the brand’s hero ingredient, colloidal silica. Qsilica products are Australian made with premium ingredients and are 100% quality guaranteed. The entire range is vegetarian-friendly with no animal testing.